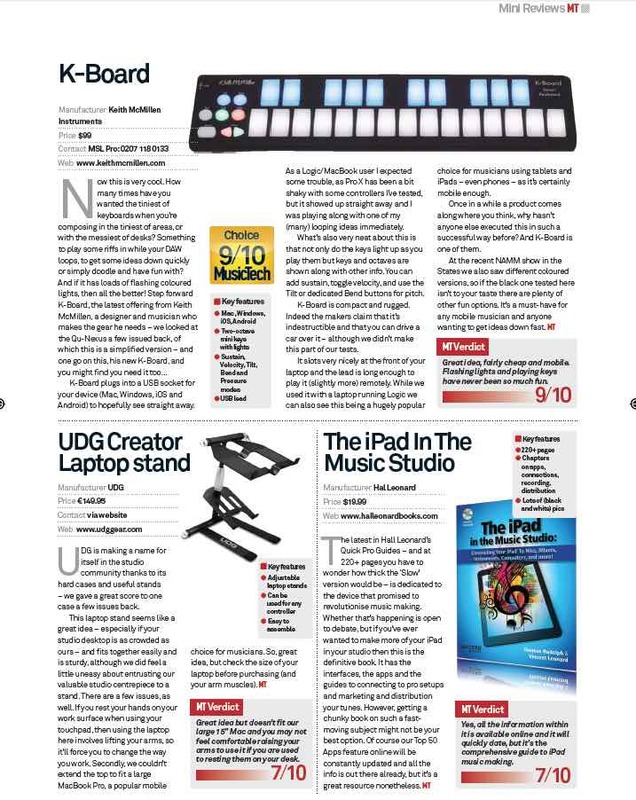 Music Tech have given UDG a solid 7/10 for their Creator Laptop Stand. The review highlighted all the key features and said it “seems like a great idea”. 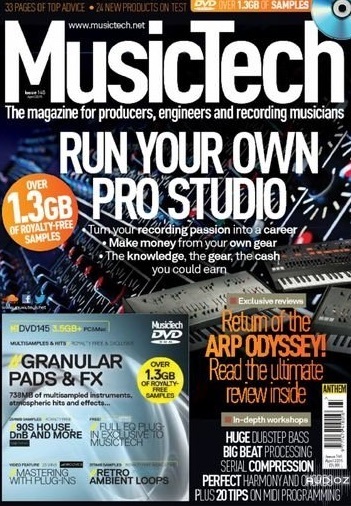 It also mentioned how easy to assemble the stand is, as well as the fact it can be used for any type of studio controller. 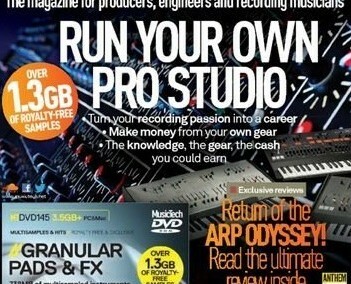 UDG continues to make a name for itself in the studio community, building on it’s fantastic and well-earned reputation amongst DJs.